#1 Miniature Golf in the Lehigh Valley! Very challenging and beautiful course. All the elements. Water, sand, stone… Did we mention water? 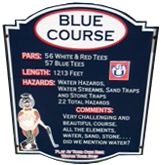 Exceptional course with a unique layout. Hole in ones? 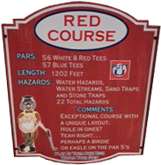 Perhaps a birdie or eagle on the par 5's. *WEATHER PERMITTING. Please call 610-798-9800 for weather updates.